New York, NY - A Muslim policeman who sued the New York City Police Department after he was suspended for refusing to shave his beard has been reinstated and the department has agreed to review its ban on beards, his lawyers said on Thursday. 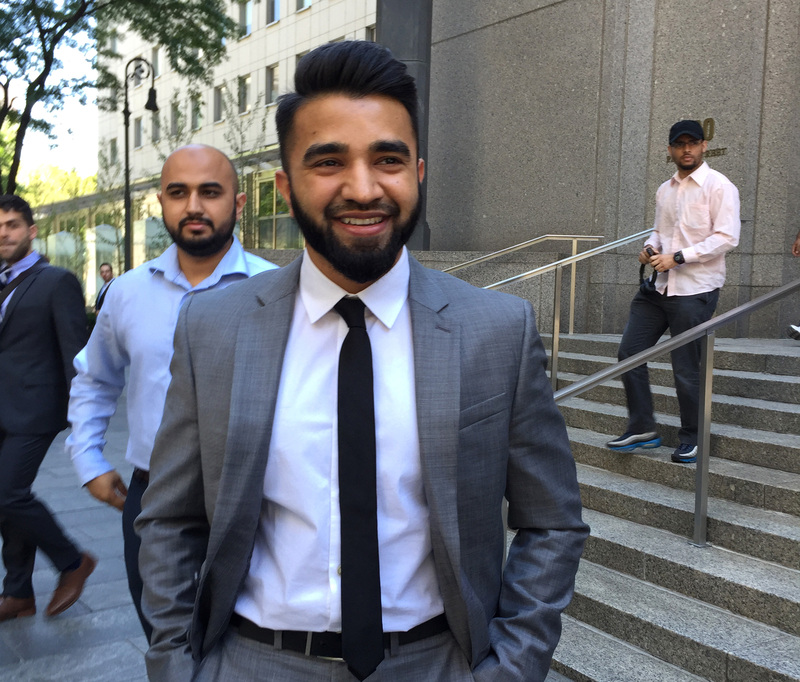 A judge last week ordered the NYPD to continue paying Officer Masood Syed his salary and benefits after he sued the department, claiming that the no-beard policy was unconstitutional. “It seems like the department has taken the crucial first step in addressing an important and growing concern of officers of many different faiths,” Syed said in a statement released by his attorneys. “I am hopeful that the department’s new policy will in fact allow myself and other officers to wear our beards at a reasonable length without the fear of retaliation or hostility,” he said. In a letter sent to the judge and provided to news outlets by Syed’s attorneys, the city’s law department asks that a hearing scheduled for July 8 in the case be adjourned because the officer had been “restored to full duty” and the two sides were discussing a resolution of the lawsuit. The NYPD’s written policy is that officers cannot wear beards, but an unwritten policy designed to provide religious accommodation allows for beards of up to 1 millimeter long, according to the lawsuit. In December, according to the lawsuit, he was told by supervisors that his beard was too long and ordered to shorten it. When he did not, he was suspended, according to the complaint. In 2013, a Hasidic Jewish probationary officer won a lawsuit against the department over the same policy. U.S. District Judge Harold Baer ruled in 2013 that the policy violated the First Amendment guarantee of free religious exercise. The Hasidic officer, Fishel Litzman, was allowed to return to work with a beard of around 1 inch, according to Syed’s lawyer.